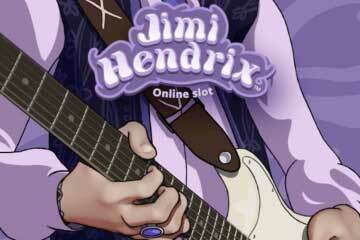 NetEnt Release First Screenshots Of Jimi Hendrix Slot. 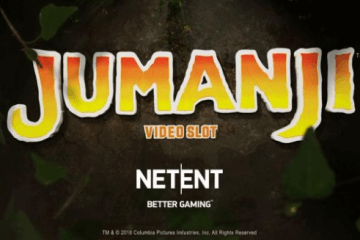 Online software giants NetEnt have once again teased the public with a sneak peek at their latest video slot creation, as NetEnt release first screenshots with several screenshots of the upcoming Jimi Hendrix game finding their way onto the internet despite an official video preview for the title not yet being released. 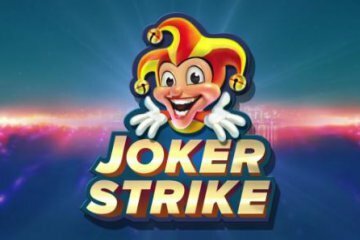 With the company seemingly embarking on something of a rock tour in 2016, NetEnt previously released the smash hit Guns N’ Roses game in January and now look set to cement the theme with another hard-rocking video slot. However, while Guns N Roses was all about brash showmanship and late 80s pomp, images from Jimi Hendrix indicate that we can expect a far more relaxed affair. Indeed, judging by the few screenshots that currently exists of the game, Jimi Hendrix looks set to take players on a psychedelic journey through the swinging 60s, with peace symbols, flowers, hearts and eyes all adorning its reels. The great man himself will also be present throughout the game as you’ve never seen him before – quite literally, as each image has been hand-drawn by NetEnt artists. Visuals aside, not a great deal is yet know about Jimi Hendrix, but the little information that is currently available reveals that it will be 20 fixed payline game featuring four bonus rounds. 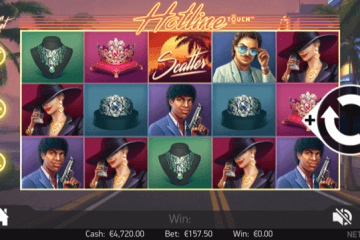 Dubbed Crosstown Traffic, Little Wings and Purple Haze, the first three will be free spins games featuring – you’ve guessed it – their titular track playing in the background, while the last will be an instant win. 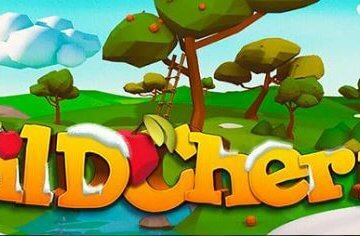 While we don’t yet know quite what individual differences each game will feature, it’s fair to say that we like the idea of rocking out to some vintage Hendrix while boosting our bonus winnings with expanding wilds and other cool features, so we can’t wait to give the new game a proper spin. 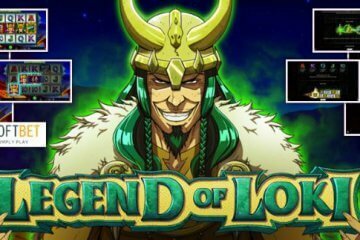 Given that Guns N’ Roses was such a huge success, players will justifiably be expecting great things from Jimi Hendrix when it is released on April 21, and – as the game is produced by a company as established as NetEnt – you can expect to find it at all of the top casinos currently listed on our site.